Useful for when limbs need lifting and support, the LimbSling Support Sling is designed to comfortably and conveniently assist lifting of a user's arm or leg. This allows caregivers to gain better access to treatment, dressing sores or during transfer, so that they can apply the best care possible. It is particularly practical for larger and heavy users. Holding up an arm or leg while simultaneously applying treatment to a patient can be a difficult task for caregivers, and can present many different obstacles in providing efficient care. 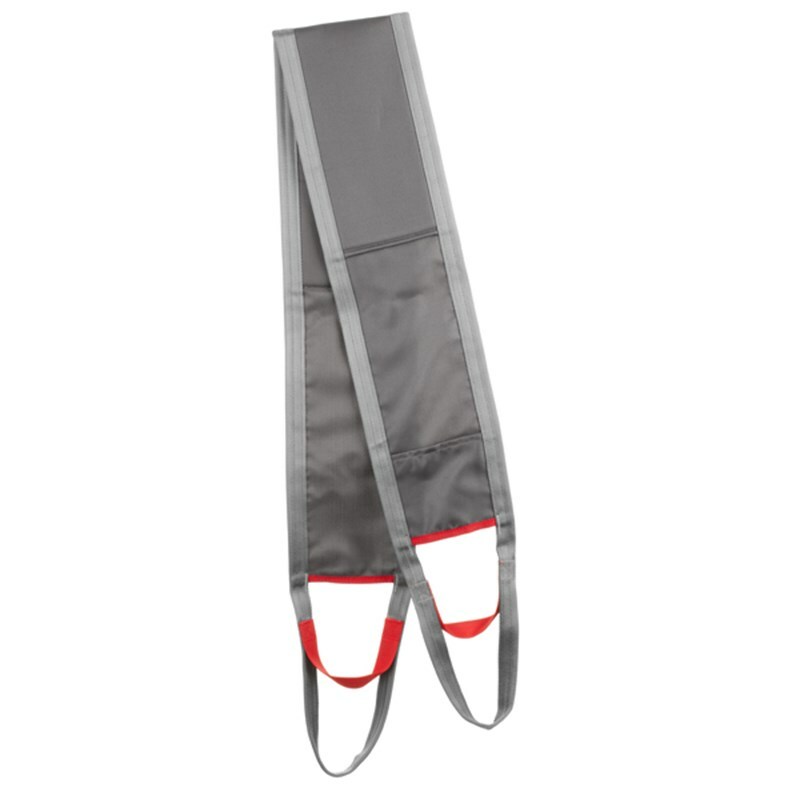 A lifting sling is a great accessory to combat this problem, as it is designed to meet a variety of needs in care, for example, during treatment, dressing wounds, or washing patients. The LimbSling is applied by placing it under the limb to be lifted and connecting the strap loops to a sling bar. The colour-coded straps allow for even lifting and ensures that limbs are kept firmly and securely in place. 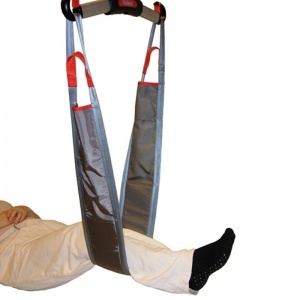 The Sling is also capable of supporting users weighing up to 300kg. The LimbSling is made from polyester and can be machine washed in 60 - 85°C water, and tumble-dried at a low temperature. Please note that this item is delivered by courier, and it is expected to arrive within one to three working days. This may be subject to change depending on your location in the UK.